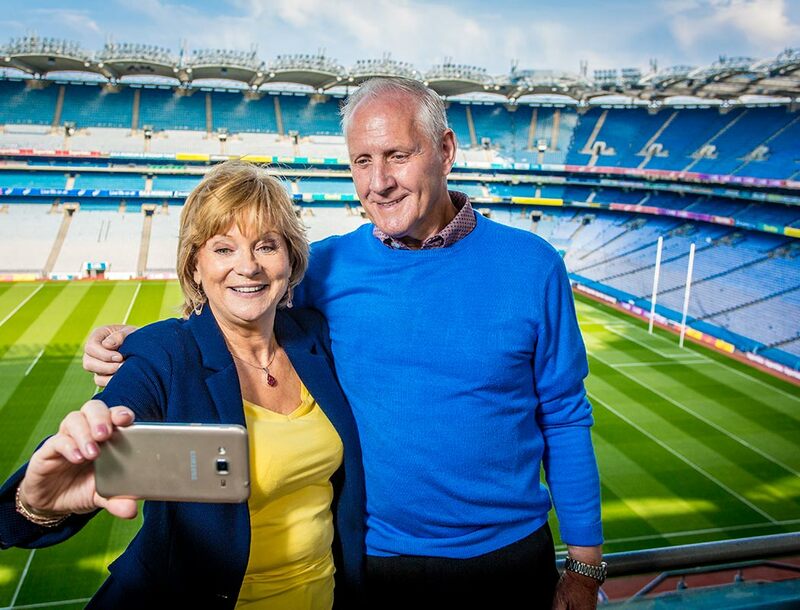 The GAA Museum welcomes private group bookings for both the Croke Park Stadium Tour and the Ericsson Skyline Tour and reduced rates are available in many cases. Our dedicated team will cater for your specific group needs and free bus parking is available. The GAA Museum & Tours also welcome Tour Operator groups from across the globe. Please email [email protected] or phone 01 819 2374 to discuss your requirements. For Primary, Secondary and Language School bookings please see our dedicated schools section. From Saturday 13th to Friday 19th April 2019, access to the GAA Museum will be from the Davin Car Park - for cars, coaches and pedestrians. What better way to celebrate your juvenile GAA team’s achievements than by taking them on a trip to GAA Headquarters? 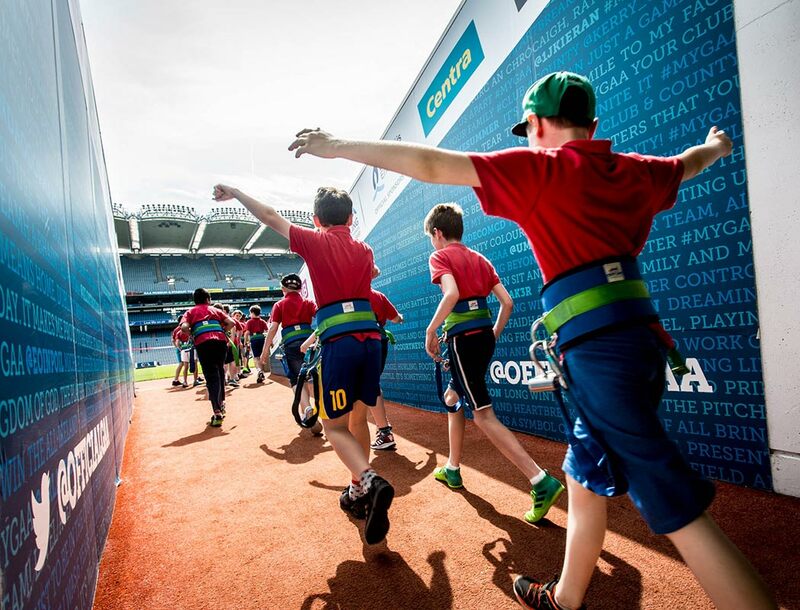 From just €6.50 per juvenile, your group can take a Croke Park Stadium Tour, visit the GAA Museum and spend time in the Interactive Games Zone before enjoying a hot lunch (€12 per juvenile including hot lunch). For your next day trip, why not come and explore the heart and home of Gaelic games with a visit to Croke Park? We’d love you to join us on our inspiring access-all-areas tour, followed by a spot of lunch overlooking the pitch, finished off with a spine-tingling look around the GAA Museum. The GAA Museum is a great option for companies and corporate groups planning a staff social event. 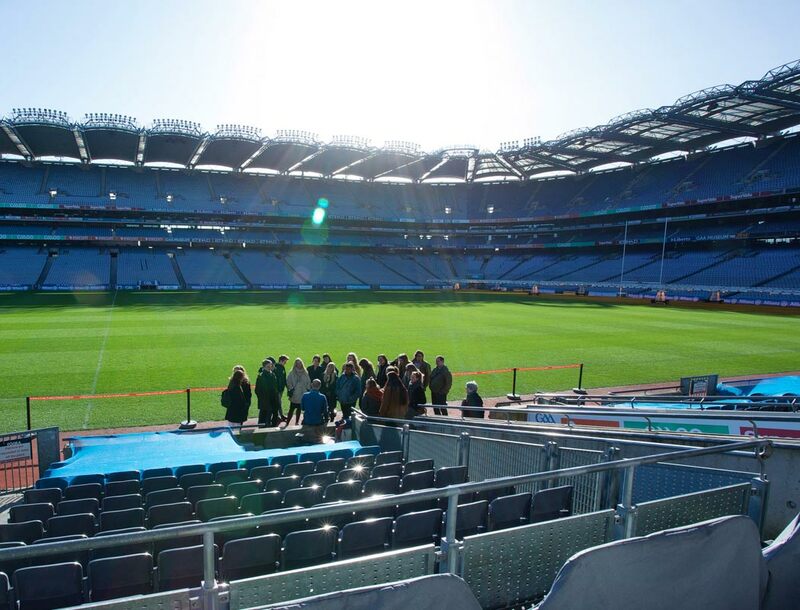 We offer private Croke Park Stadium Tours where your group will explore Ireland’s most famous sporting arena while there’s also an option of taking your business to new heights with a staff trip on the Ericsson Skyline. The GAA Museum is delighted to offer a special discounted rate for clubs participating in the GAA Social Initiative. 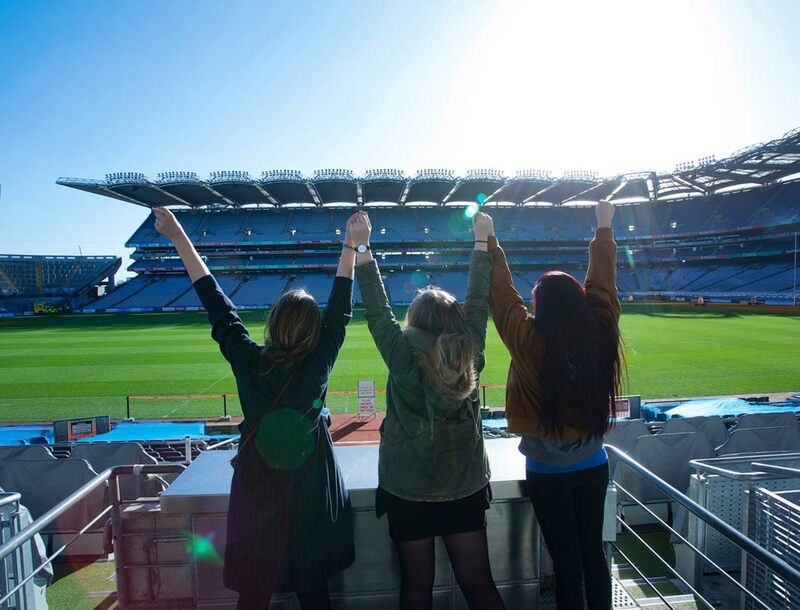 This customised visit to Croke Park provides the ideal opportunity to pormote the Social Initative in your community, get more members involved and kick-start your group activities. To find out more about our trade pricing and package availability please fill in and send the short form below and our team will get in touch.